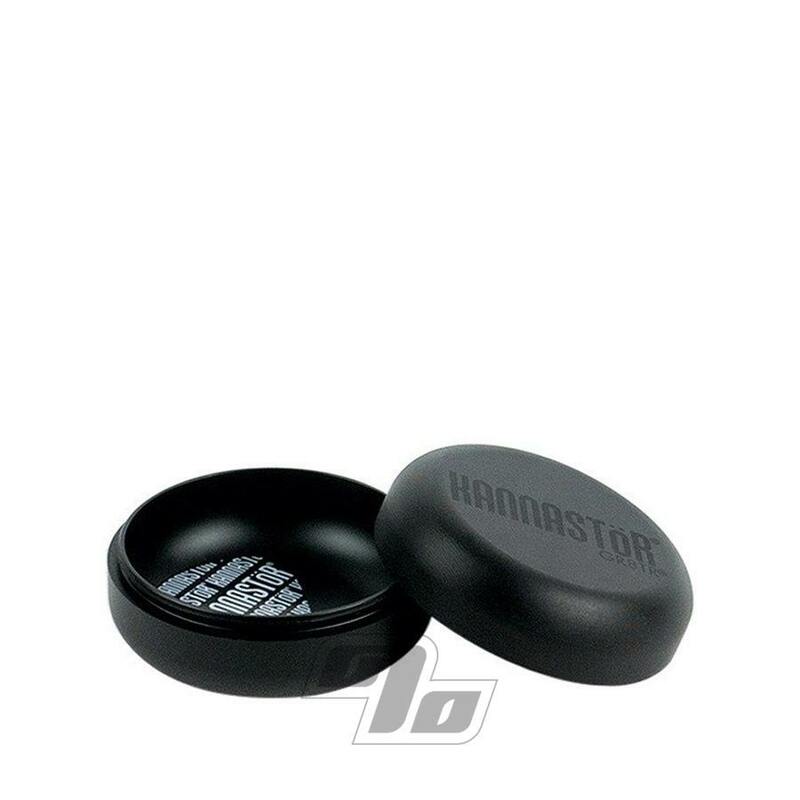 If you like to keep your herbs safe and secure, now you can also step up the style factor with this new Kannastor GR8TR Herb Storage Puck, finished in matte black. Take your herbs, herbal essence or whatever else you need to keep fresh and dry and seal it up for travel and storage. 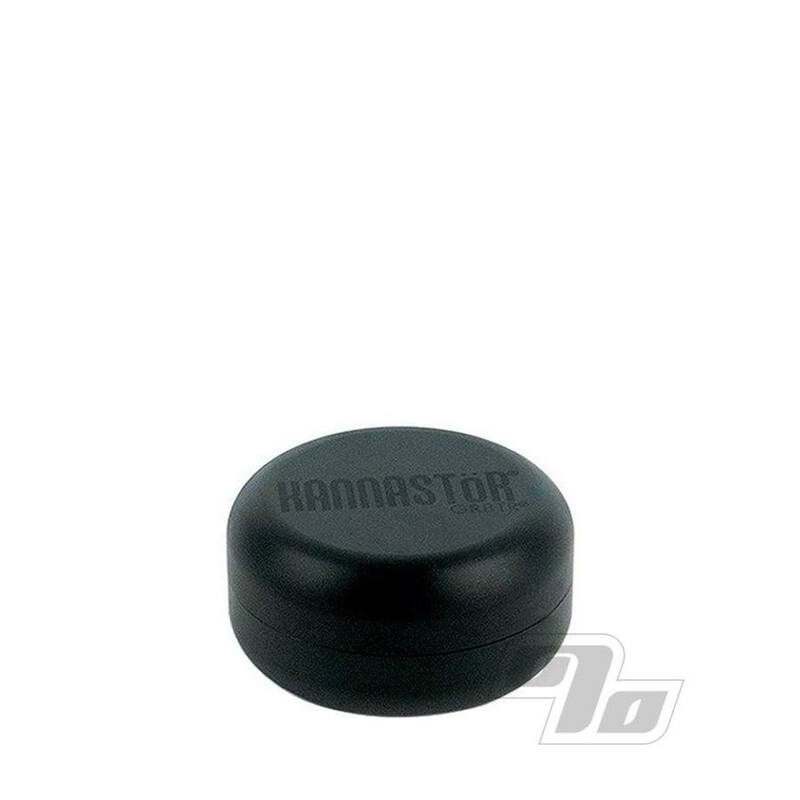 The redesigned Kannastor puck is now even more pocket friendly sized at 2.2 inches in diameter with new rounded edges for easy in and out action. No reason to risk crushing herb in your pockets or purse let alone allow that smell to waft freely at the wrong time/place. Kannastor GR8TR storage pucks are made from high quality 60/61 anodized aluminum. Interconnects with all newer Kannastor 2.2in multi-chamber and GR8TR herb grinders. Limited Lifetime warranty from Kannastor and we guarantee they are genuine when purchased from 1 Percent. We buy manufacturer direct so there's no chance of fakes!